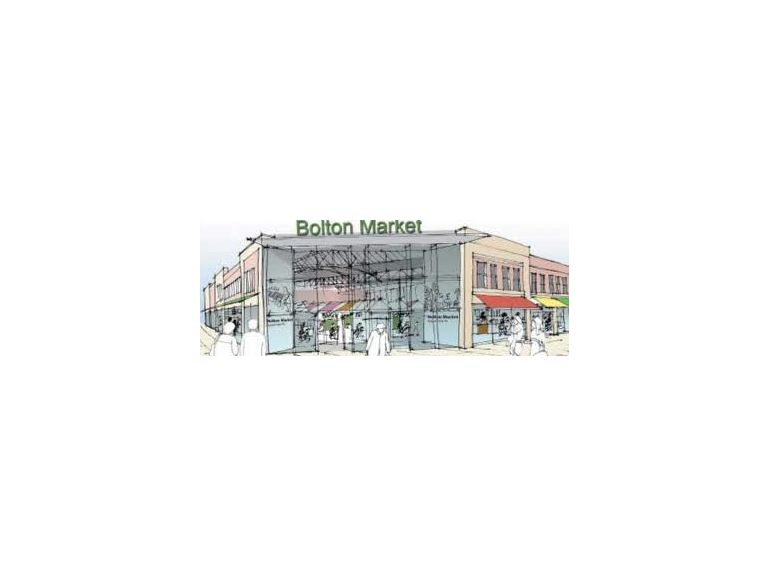 The award-winning Bolton Market has begun to put it's renovation plans into action this week, which means that many of the market traders are being moved to temporary stalls. But it's business as usual. From Thursday 14th February (Valentine's Day, in case you weren't aware), all traders from the non-food section of the indoor market are being moved to temporary units set up just for that purpose. The fresh produce section will be unaffected. It is all part of the £4.5million renovation plans to make Bolton Market even better than it is now. Contractors will start work on the indoor market hall on Tuesday, when all the stall holders are set up in their new area. The roof will be repaired and the interior layout remodelled. Other improvements will also be made, including the addition of more indoor food stalls and a seating area, to make the experience for the three million annual visitors even better. It seems inevitable that the market will add to it's already bulging award haul, having previously won Best Food Market (BBC Radio 4 Food & Farming Awards 2011) Best Indoor Market 2010, and Tourism Retailer Of The Year 2009.